Below is a redraw of a jack-o-lantern filled with candy! BTW, it’s the parents job to check the candy, but not to eat it all! 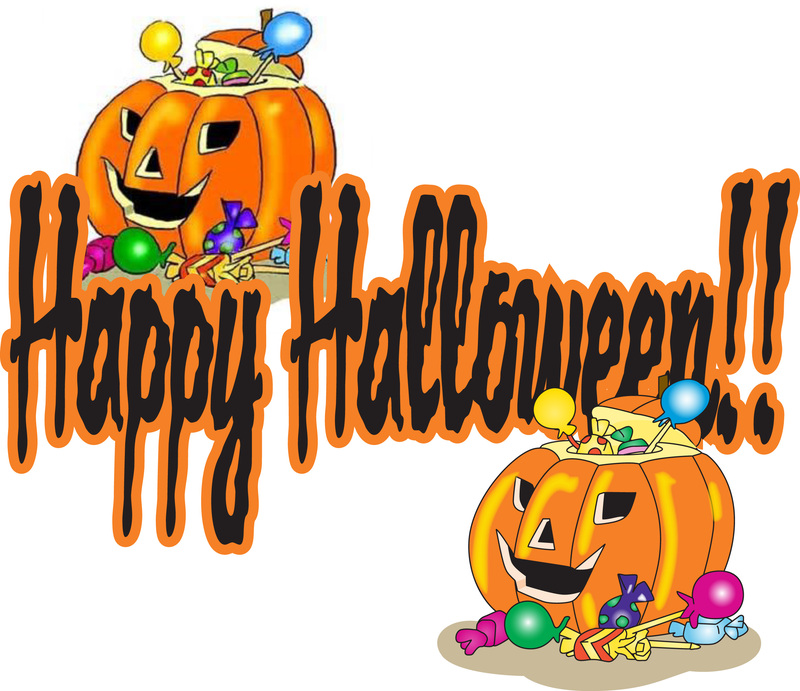 Have a fun and safe Halloween!